Not a day goes by without men contacting us with questions about skin problems they say are down to shaving. Men tell me they can’t shave daily due to redness, ingrown hairs, razor bumps and irritation. In fact, there is no reason why you can’t shave daily with no skin problems providing you follow our advice. You’ll need the right tools and your technique needs to be good for a close and comfortable daily shave. First, ditch the electric razor and the multi blade cartridge razors like Gillette Mach3 and Fusion. Then get rid of these chemical laden gunks that pass as shaving foam. Multi blade cartridge razors are in my opinion a major cause of ingrown hairs, redness, razor bump and itchiness. Cartridge blades go blunt after a few shaves. This makes perfect sense to Gillette who make their money selling you replacement blades. Think about it, why would Gillette want their blades to stay sharp for any more than a few shaves? These cartridge blades achieve their closeness by stretching the skin with a layer of rubberised ‘micro fins’, then by lifting the hair and slicing it off at a point slightly below the surface of the skin. It is this overzealous closeness that causes many of today’s skin and shaving problems as, if shaved too closely, cut hair can grow painfully into the upper layers of the epidermis. 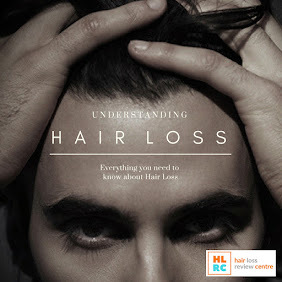 Once the hair follicles begin to do this, there is a high chance of causing ingrown hairs, razor bumps and razor burn. "Make sure your blade is sharp"
This problem is severely reduced and even removed altogether by shaving with a good quality safety razor, leaving your skin in excellent condition every time as they cut hairs directly at the skin’s surface. 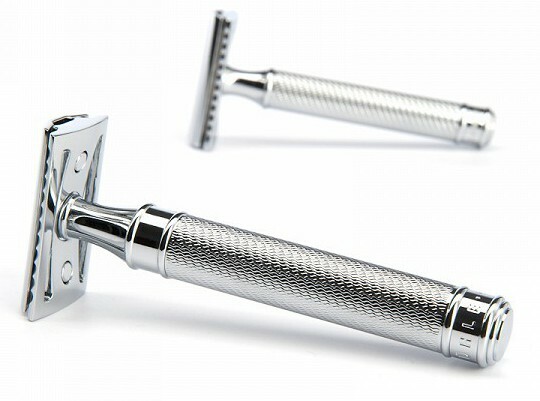 The top selling German made R89 Safety Razor costs only £25.00. These razors use flat, very sharp blades. The sharper the blade the better as less passes are needed with the razor to get a close shave and less passes means less irritation. You will need a shaving cream; creams lather up easily, soften the bristles before shaving and deliver a protective layer between the blade and your skin. Costs start at around £6.00. Lots of brands now offer natural shaving creams that contain no nasty chemicals. A shaving brush is required to whip up a rich lather which you paint into the bristles; badger hair brushes are as popular today as they’ve been since the 1960s while synthetic shaving brushes grow in popularity due to their super-soft fibres and quick drying properties. You can buy a good shaving brush for as little as £20.00. 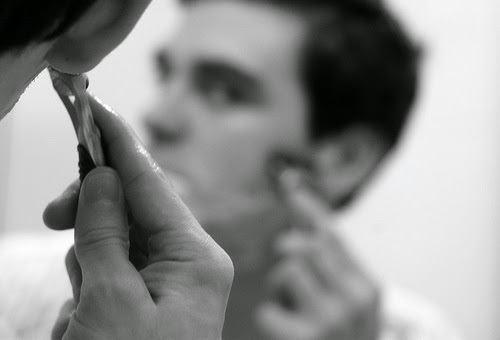 your skin after a wet shave"
Shaving removes moisture from the skin so it’s important to moisturise after shaving, don’t apply an alcohol based after shave or cologne to newly shaved skin. Instead use an alcohol free balm. If you want to smell nice, apply the scent to your hair, the back of your neck and the pulse points but never on your face. 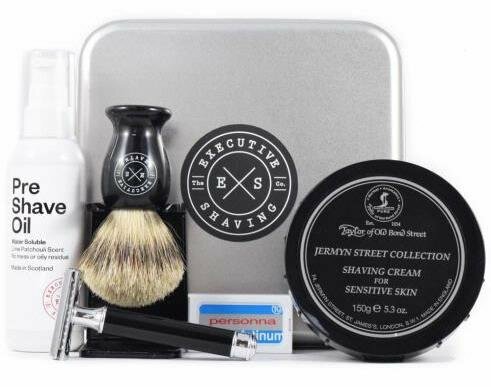 The Executive Shaving Company Noir Safety Razor & Shaving Brush Set provides all you need to get started. Pre shave oil, razor, brush, cream and blades for only £77.50. Technique is everything; follow the steps in our Executive Shaving Company Tutorial Video and I promise that you’ll get a close and comfortable shave every time. Shaving with a safety razor will save you money, a safety razor blade is good for 4-7 close shaves and one blade will cost you around 30 pence, compared to Gillette Fusion blades which cost around £3.12 each. Take your time shaving, shave twice in the direction the hair grows in and once in the opposite direction in that order. For most guys that means shaving towards your chest on the face and shaving in the opposite direction on the neck. Always use a sharp blade, the sharper the better, and always moisturise after shaving. 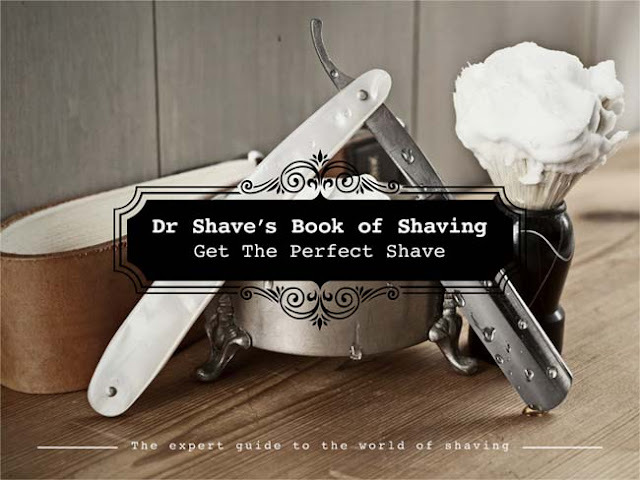 Our Dr Shave’s Book of Shaving covers all aspects of wet shaving, it’s packed full of great tips and it’s free to download. 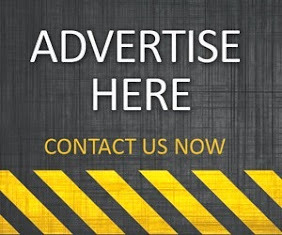 Email us if you have any questions regarding any aspects of shaving, all emails will be answered.